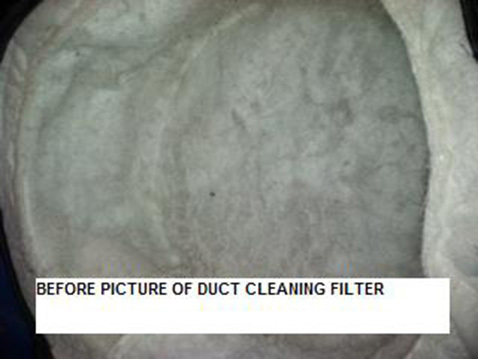 DUCT CLEANING ‹ Regent Heating and Air, Inc. The Environmental Protection Agency claims that indoor air has been found to be more polluted than outdoor air. Now consider on average people spend 90% of their time indoors…The facts can be quite alarming. Considering we spend so much time indoors, it makes perfect sense to clean the source of outdoor air quality problems… Our Air Ducts. Our powerful HEPA Three Stage Vacuum System will first be connected to your air duct near your furnace isolating your ducts. Then our large air compressor will be outside the house that delivers air to our various air tools. These air tools will be used to dislodge the contaminants and debris in your air ducts pushing the debris towards the HEPA Vacuum. 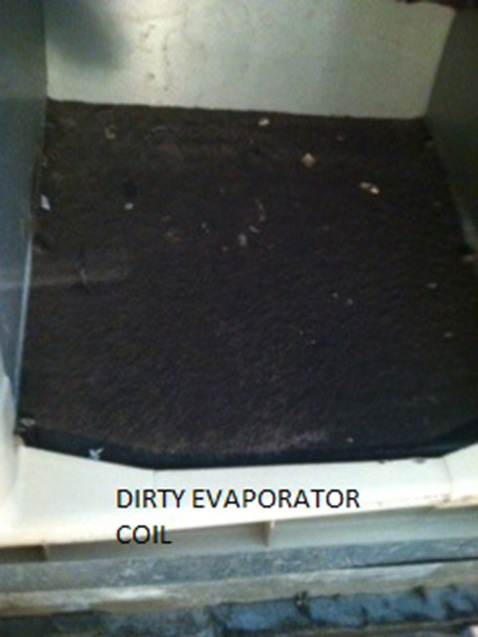 The powerful HEPA Vacuum will then pull the contaminants out of the ducts and through the triple filtration system. 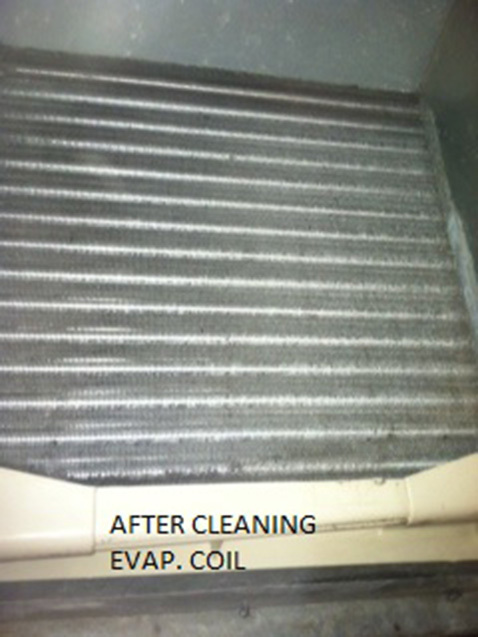 Once your system is cleaned, we fog the duct work. 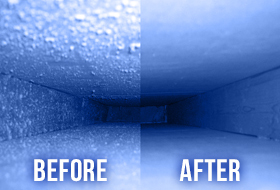 Fogging the duct work allows us to add a antibacterial mist to adhere to the walls of the duct. 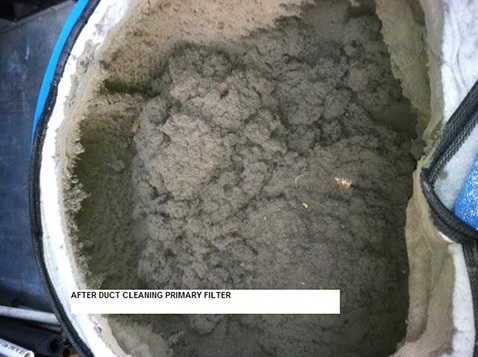 Then all access holes are resealed, returning your duct system to original clean condition.